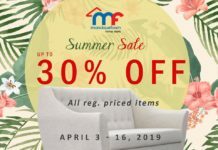 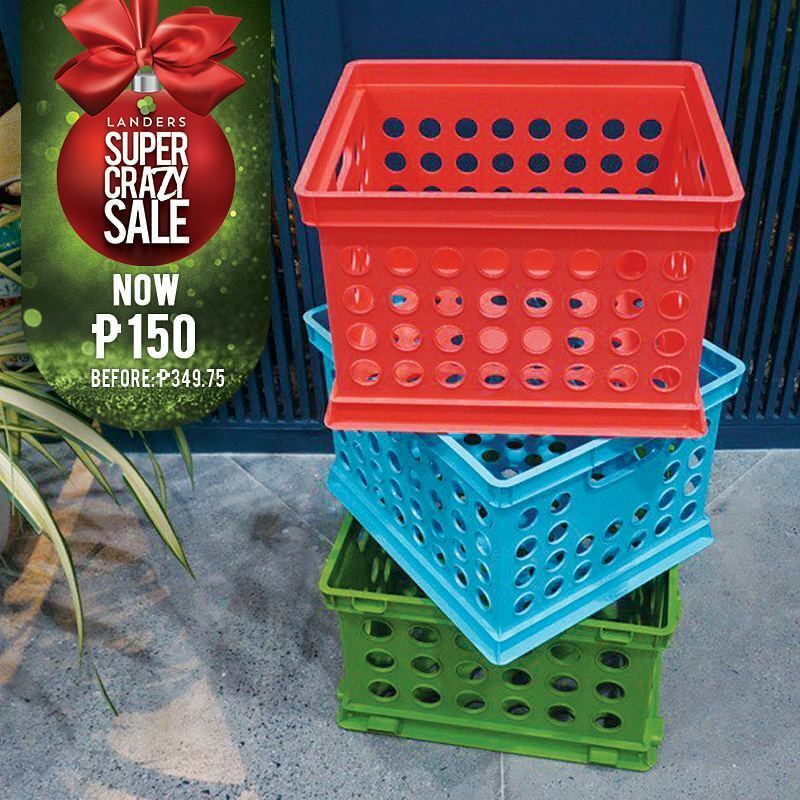 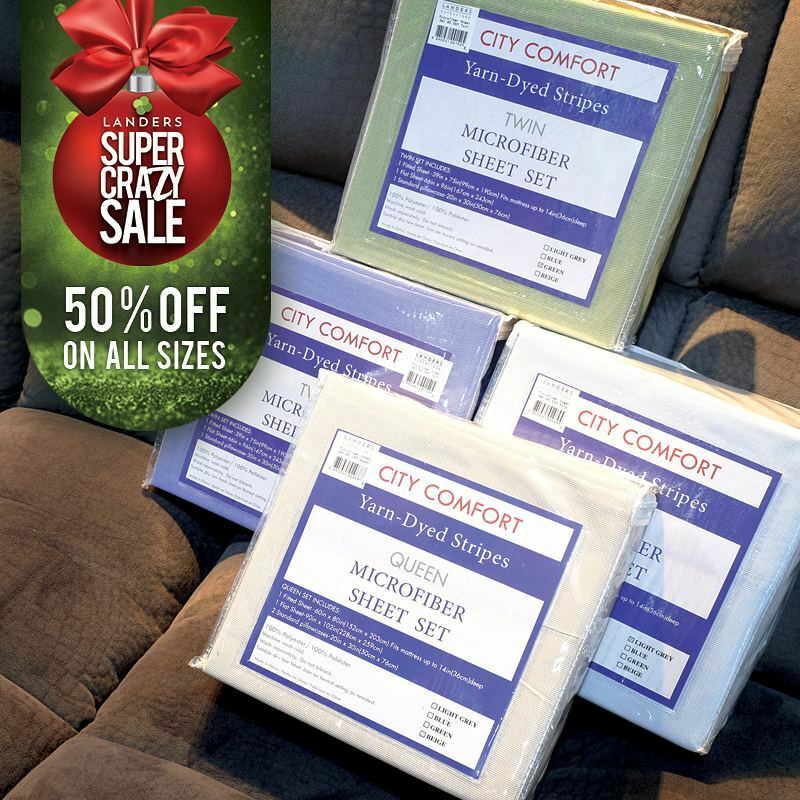 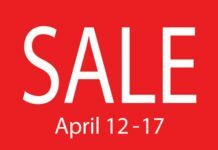 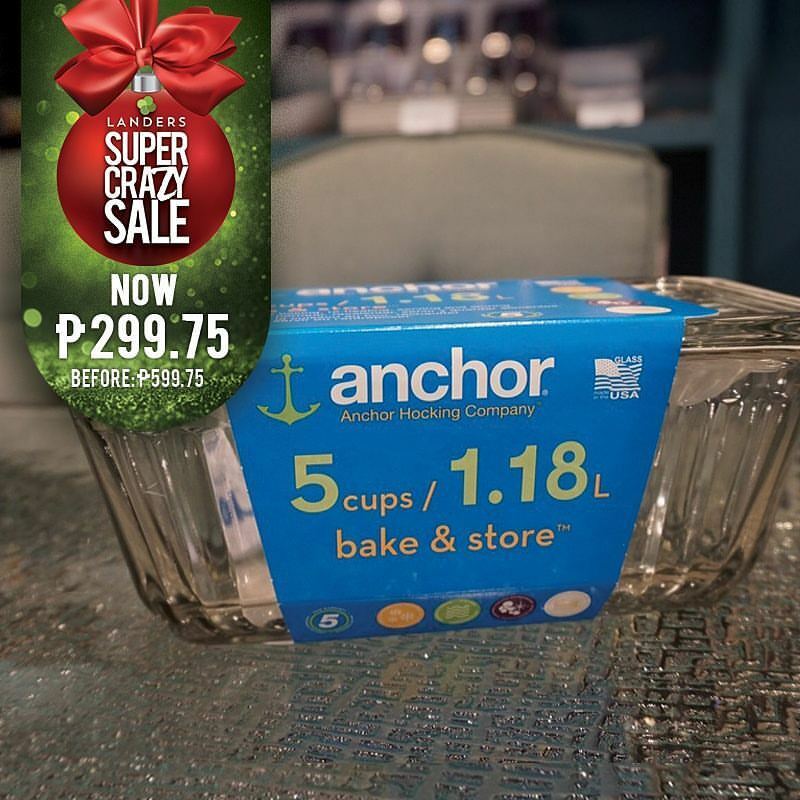 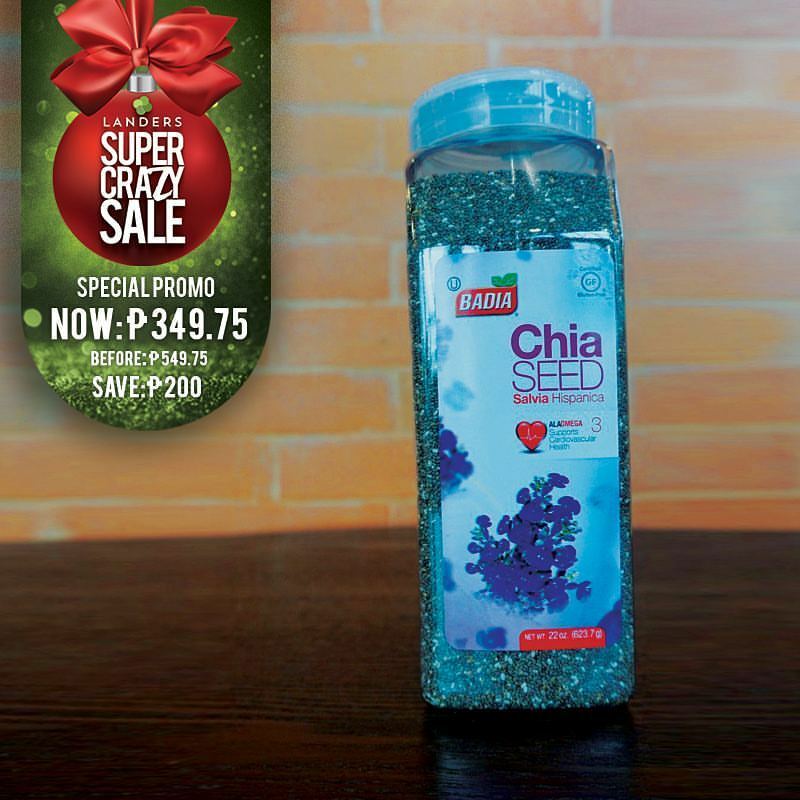 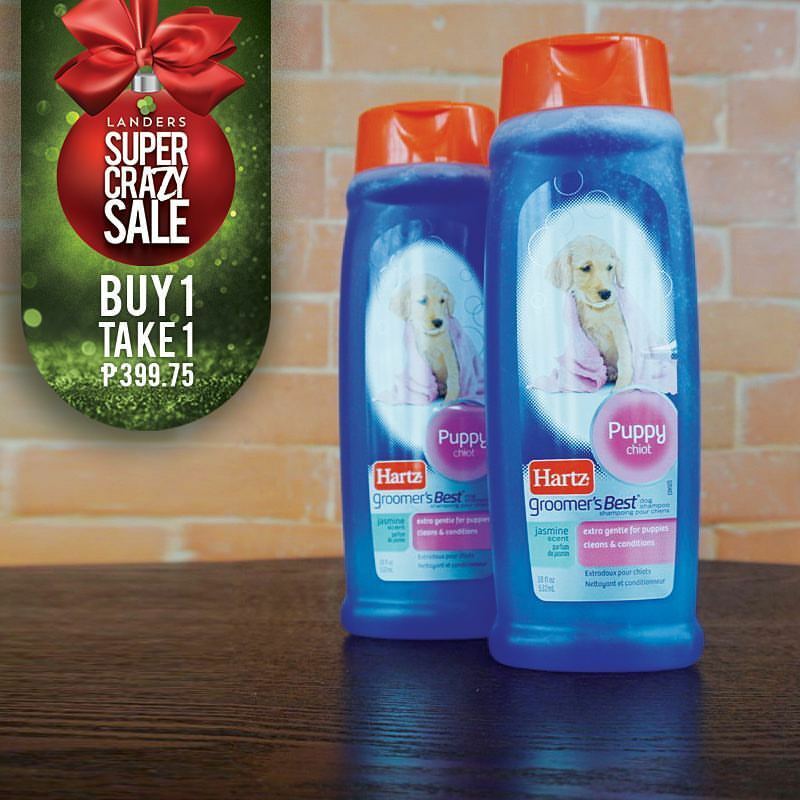 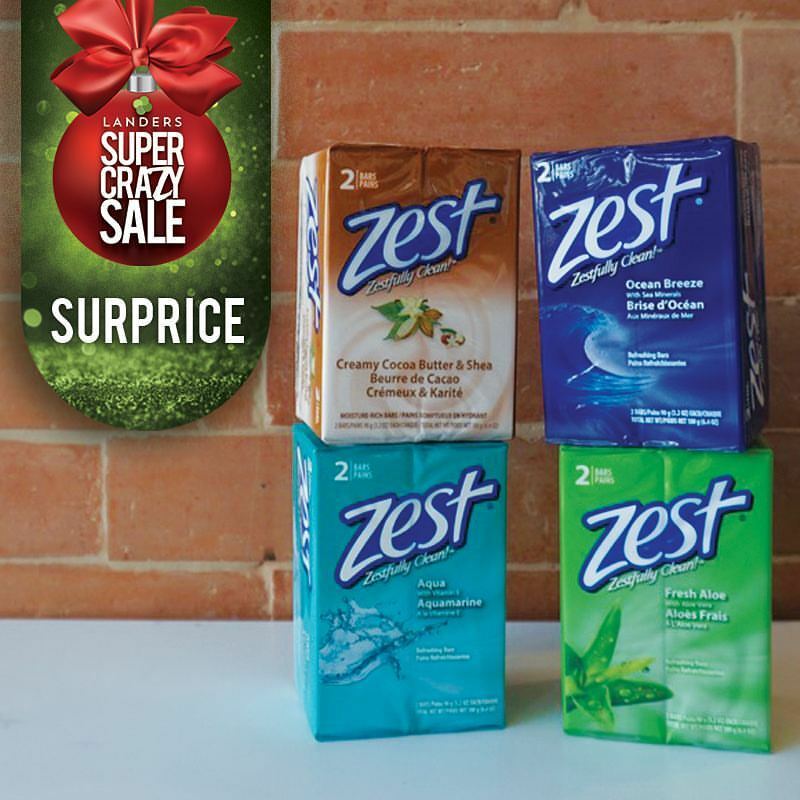 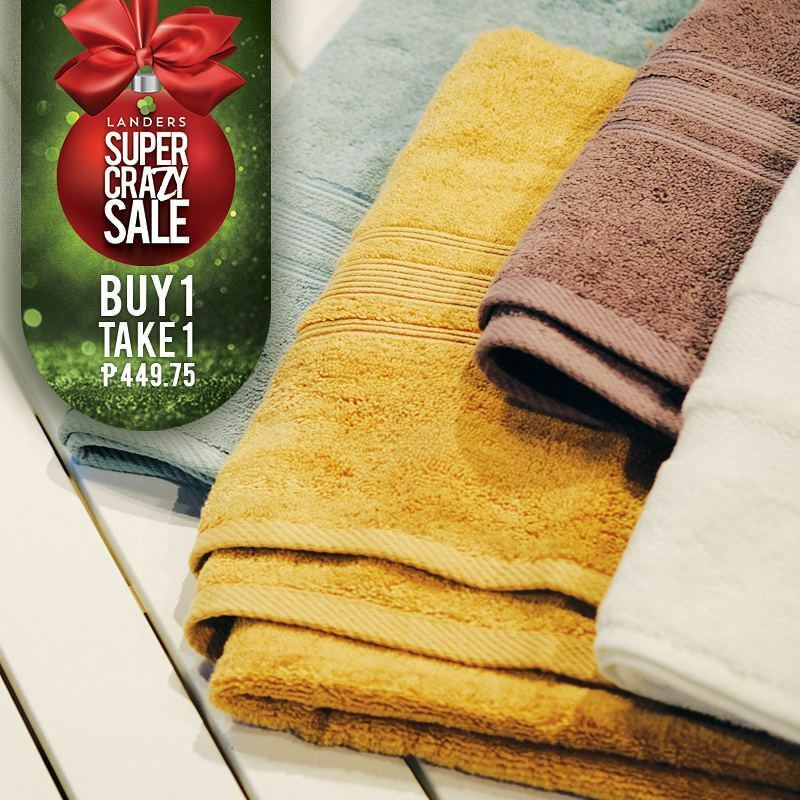 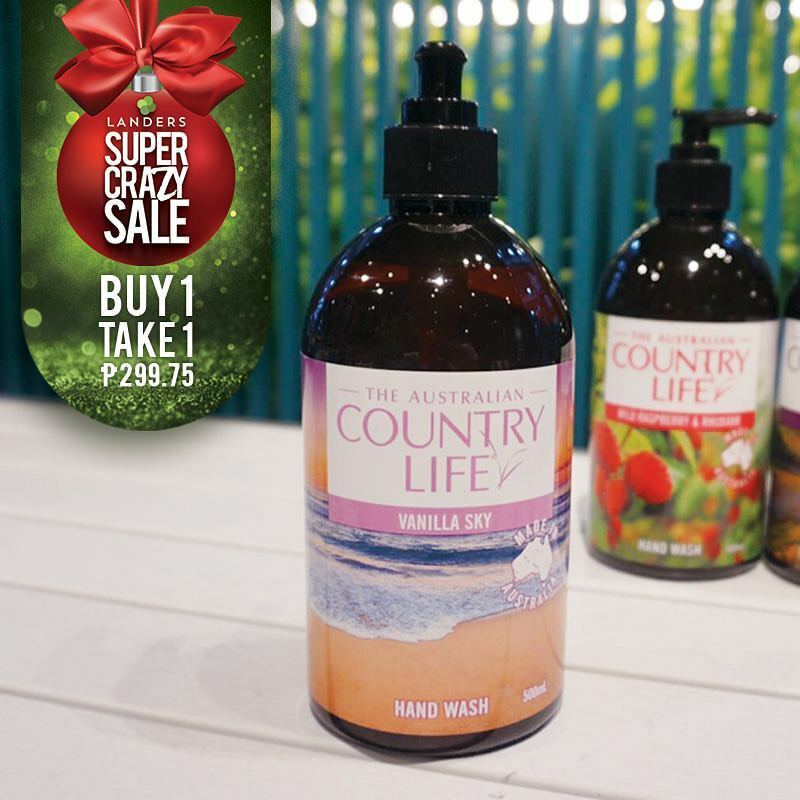 Landers’ Super Crazy Sale is back! 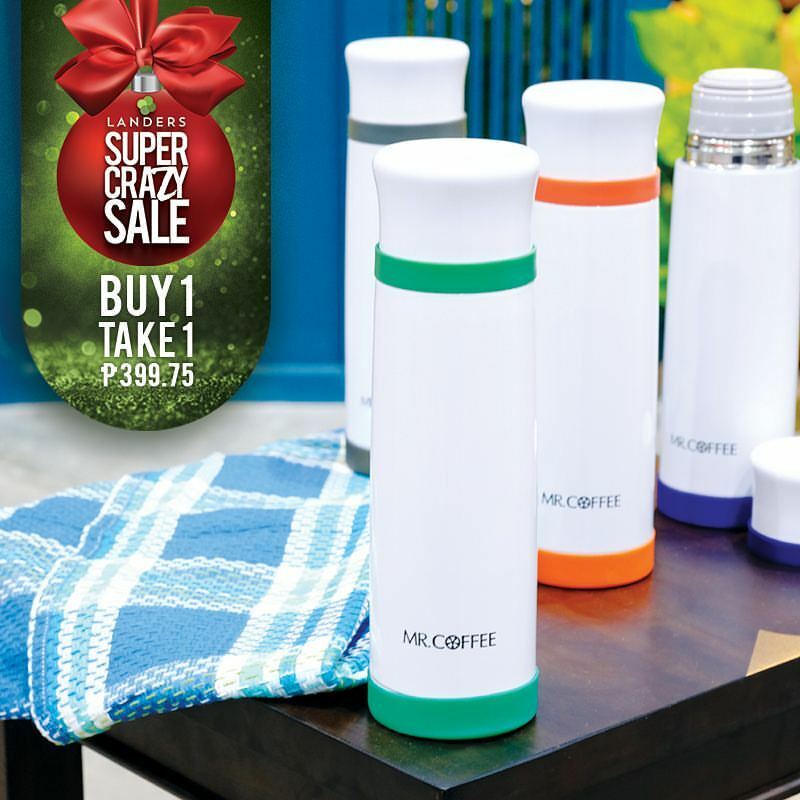 Enjoy 50% discounts, Buy 1 Take 1 offers, and lots of SurPrices on December 3 and 4, 6:00AM to 10:00PM. 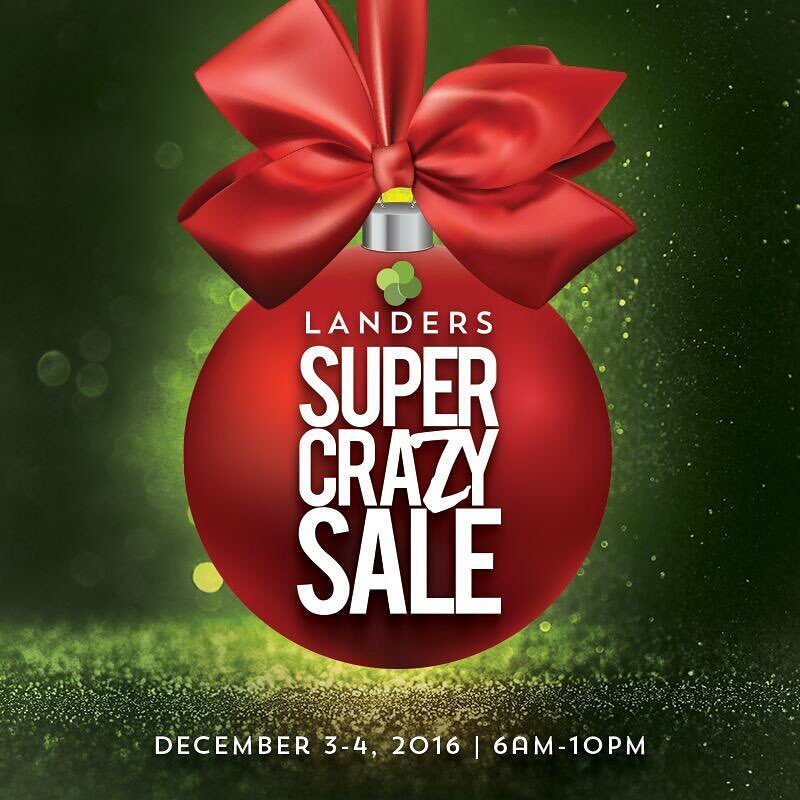 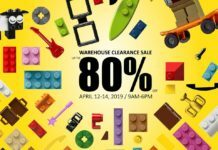 See you all at Landers Superstore Balintawak and Otis!